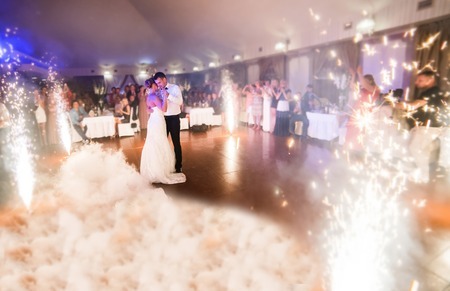 Elevate Your Wedding Day from Memorable, to Unforgettable. Do you want a reception that everyone thought was “nice?” Or do you want a reception that everyone will be talking about for years? 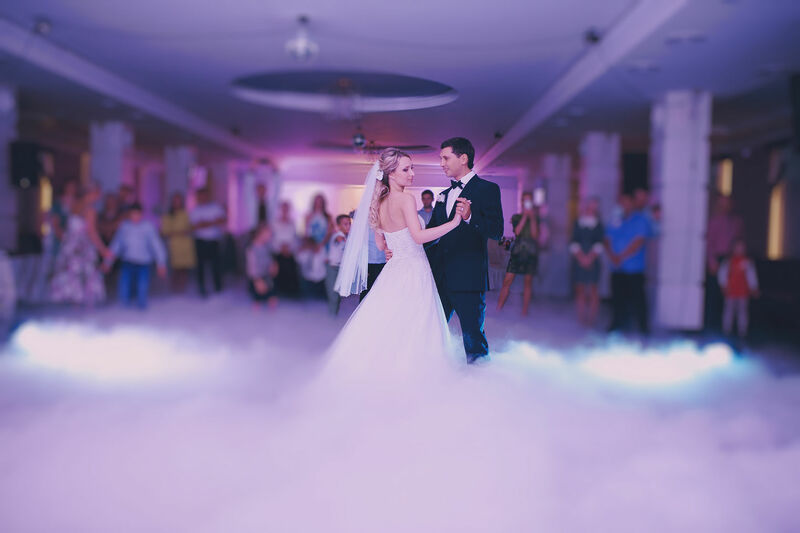 Our Indiana Wedding DJs are specifically trained on etiquette, flow, and traditions to ensure a fantastic wedding reception. We feel honored and privileged to be chosen by so many Brides and Grooms to provide such an important element to their big day. When the lights go up and the party’s over, all you’ll have left are the memories. 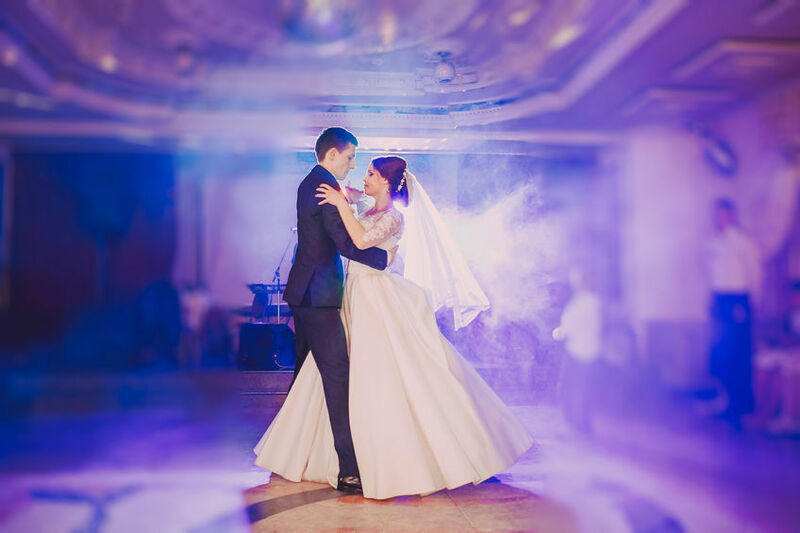 At The Peoples DJ Mobile, we specialize in crafting a symphony of music, melodies and excitement into the perfect experience for the most memorable day of your life. From the first dance to the last—we never forget whose day it is. 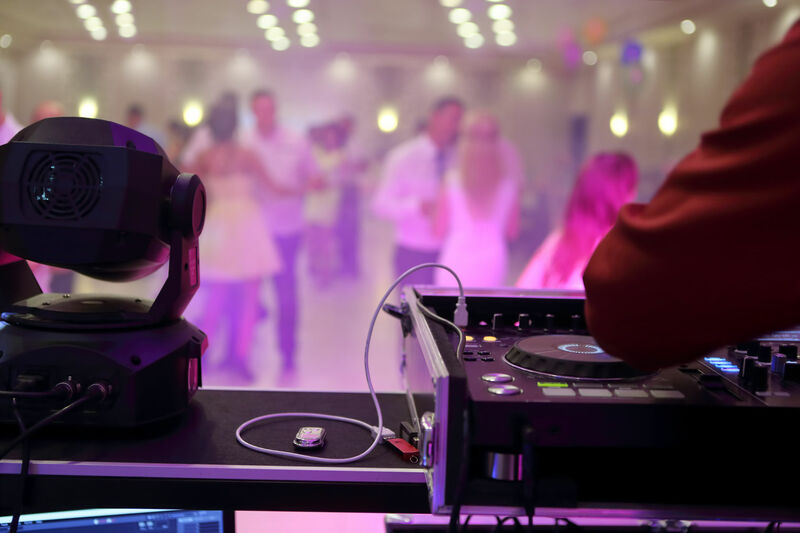 Whether it’s a wedding reception, corporate convention, or school function, we can design just the right entertainment package to make your event a memorable one. 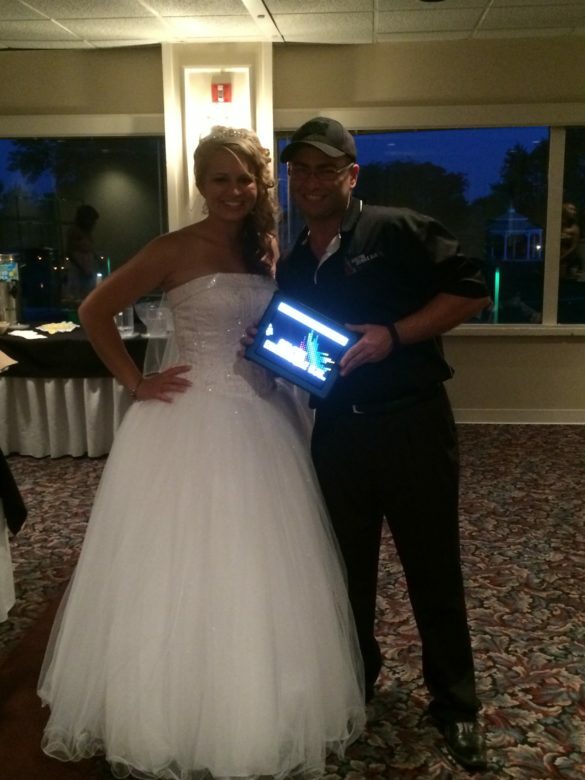 The Peoples DJ Mobile will supply you with the high-quality sound equipment, incredible lighting technology and incomparable DJs with comparable prices. 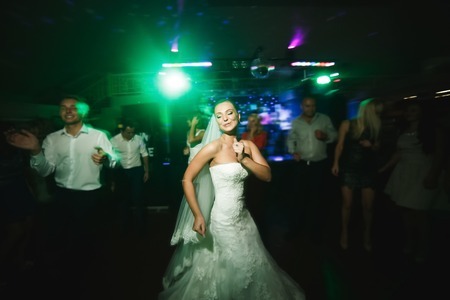 Our DJs are entertainment industry professionals dedicated to making your event successful. No one can read minds, yet this is what some entertainment companies, and DJs who only perform as a hobby, try to do. This may lead to unexpected or uncomfortable situations at your reception. At The Peoples DJ Mobile, we don’t try to read your mind. We take the time to have a thoughtful conversation with you regarding your preferences for music, reception events and the level of interaction you want from your entertainer. You can have as much or as little control as you wish. We will answer all of your questions, and offer advice based on our years of experience. The fun, positive, creative freak that you always want at your party. you should be able to enjoy it!